Japan’s premier commodity bourse, the Tokyo Commodity Exchange (TOCOM), announced trade volumes for the month of May. 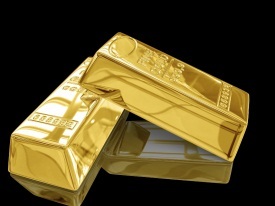 The exchange witnessed a massive dip in trade volumes, with the largest fall in its benchmark yellow metal contract. The exchange’s volume averaged 109,818 contracts per day in May, a decline of 29.6% from April 2013. Average daily volume for most listed commodities fell: Gold was down 35.1% to 53,134 contracts, Platinum was down 20.9% to 16,015 contracts and Crude Oil was down 25.1% to 4,114 contracts. The surge in commodity trading in April backed up by volatility and major price movements in precious metals saw record trading at exchanges. The dip in volumes in May is attributed to a lower volatility in the commodity markets from the previous month. 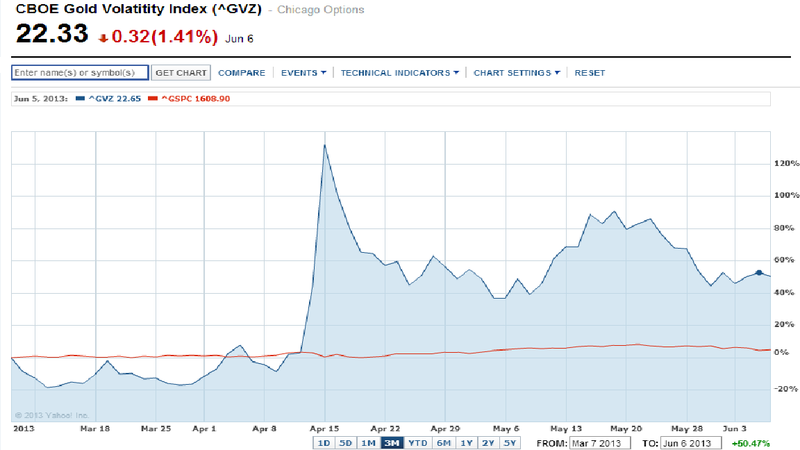 In addition, the markets reacted in April to the Federal Reserve Banks ( FRB) discussions on possible QE3 reductions. Commodity trading is heavily weighted to China, the largest consumer of major commodities, the world’s second biggest economy, announced that their GDP (in 2013 ) was suffering and may not meet previous expectations. May has been a busy month for Japan’s equity markets and the wider region, stock markets declined across Asia after China’s Purchasing Managers’ Index (PMI) dropped below 50 on May 23. In Japan, the Nikkei Stock Average fell 1,143 yen in one day. Japan has been one of the leading markets for commodity trading, TOCOM, was once regarded as the world’s second-largest commodities exchange after the New York Mercantile Exchange. As a result of government changes to protect individuals investors, traders have shied away and TOCOM has been overtaken by China’s Shanghai and Dalian exchanges. Gold, Gold (mini) and Rubber are three of the more popular products traded on TOCOM. In 2012, these three products accounted for 66% of all products traded on TOCOM according to data on the exchanges website. On a global scale commodity exchanges have been propping up across countries that are developing their financial markets structure, Asia has been leading the front with markets like; Nepal, China and India each holding more then four commodity trading exchanges.